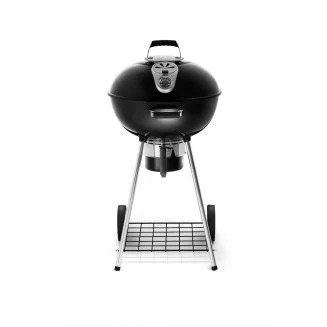 Napoleon Charcoal BBQs There are 4 products. 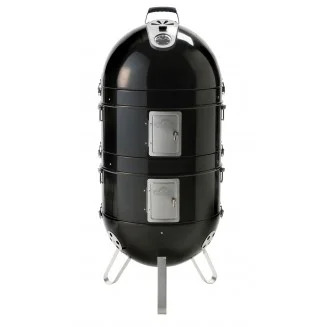 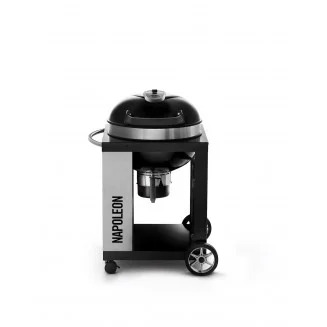 Napoleon PRO 57cm Charcoal Kettle BBQ is compact to save space, but big enough to feed a crowd, barbecuing up to 23 hamburgers at once. 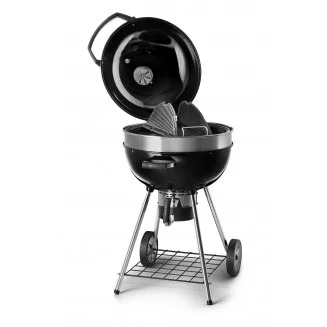 barbecue, roast, and smoke with ease, the porcelainized cast iron cooking grids are hinged for easy access when reloading coals or adding wood chips and chunks.